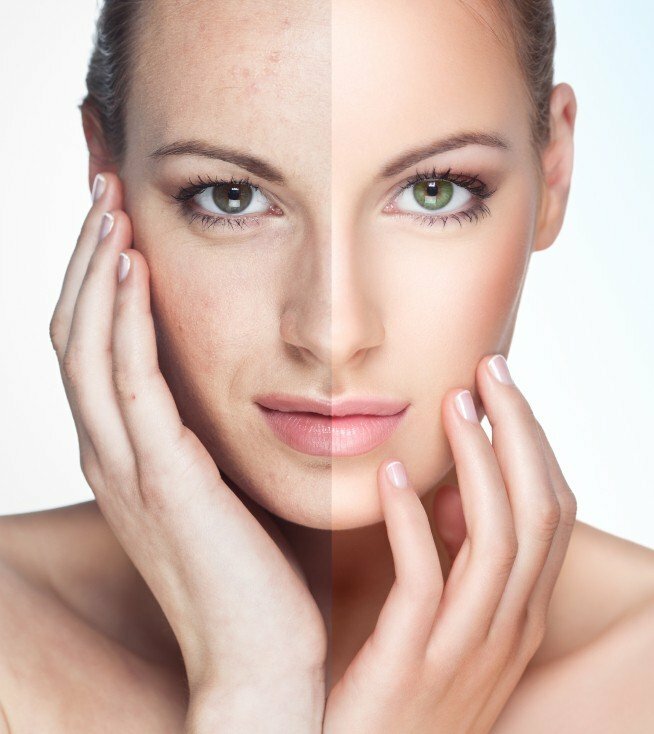 Sun damaged skin, along with smoking and other environmental factors, causes premature ageing of the skin. The results can be anything from fine lines and wrinkles to patches of pigmentation. However INTRAcel , a prescriptive skin care regimen or a carefully chosen combination of treatments helps reduce this damage, resulting in fresher, younger-looking skin. INTRAcel is an innovative, proven technology producing reliable results tightening skin & resurfacing, reducing the signs of ageing, eliminating wrinkles and correcting scarring with little or no downtime, allowing you to resume your daily life quickly. We also recommend a range of advanced cosmeceutical skincare, which can be used by itself or in combination with our high tech treatments, depending on the level of visible sun damage that needs to be addressed. Skin aging is a natural process, but daily sun exposure can contribute to premature aging, slowing down the turnover of skin cells between healthy new cells and old damaged cells. The Nu-Derm System used in conjunction with tretinoin is clinically proven to help address the signs of aging in all skin types. 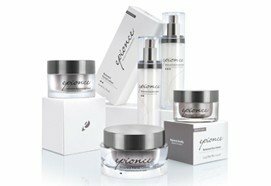 Powerful Therapy: Epionce is formulated with potent botanical ingredients in proven concentrations using a highly effective delivery system without causing irritation. Paraben and fragrance free, Epionce is suitable for even the most sensitive of skin types. Proven Results: The effectiveness of Epionce has been proven in double-blind clinical trials conducted by independent, nationally recognised research organisations.